hence, silence til today when i finally got around to charging the batt. bleah, i can be so lazy sometimes. then its off to bkk again. and suffer from the 'cant stop buying' syndrome. so its girls night out for 2 days til he's back! was at haji for work and decided to stop by for chow. had ham&cheese s/w cos i wanted something comforting. better. but still kinda bland. dinner with mella at Imperial. my spanking new hair cut! evidence that me and mella dress sooooo differently. check out her lace hem! since i cant get my alexa. hope the BF doesn't find out! 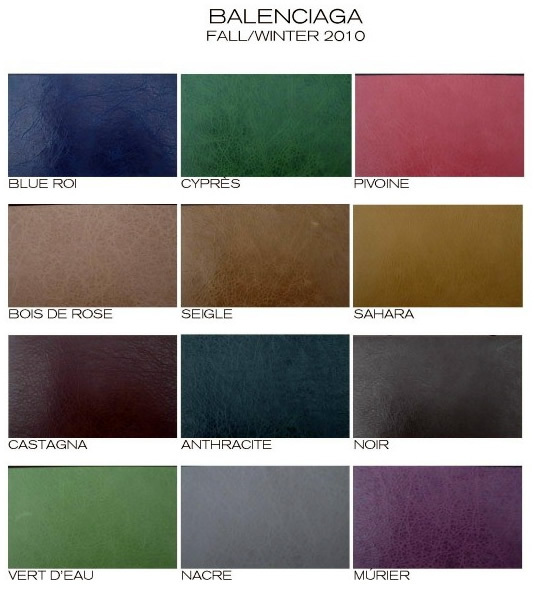 speaking of bags, i am excited about the new Balenciaga fall/winter colours. but it turned out to be baby pink. too sweet. am now waiting for nacre with bated breath!! and i saw the Balenciaga Velo! but smaller than the work i wanted to get..
so maybe, maybe its the right in between size? still can't decide on a bday present for myself.